Dream. Dress. Play. 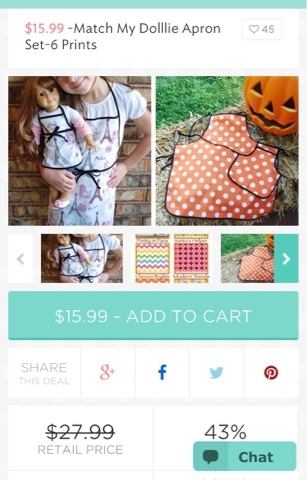 : Our Adorable Apron Sets are on Jane ! Grab one of our apron sets for an amazing price on Jane today.